Summer holidays are just around the corner and whether you are planning on going on a sunny beach, on a cruise or in the mountains you have to carefully organize your beauty case as well. 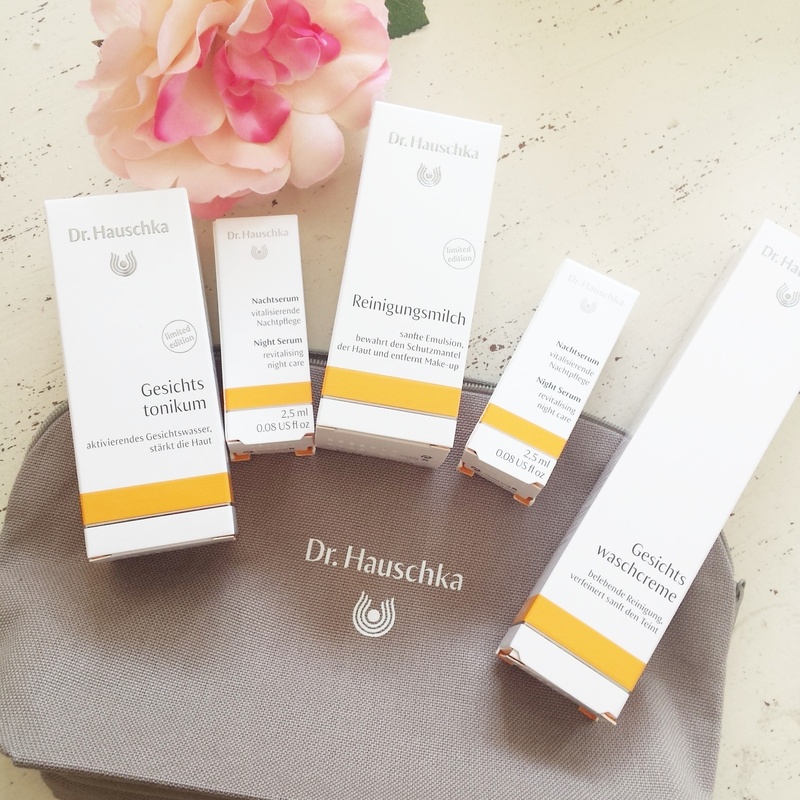 Dr. Hauschka has done the job for us by putting togheter the perfect travel kit. 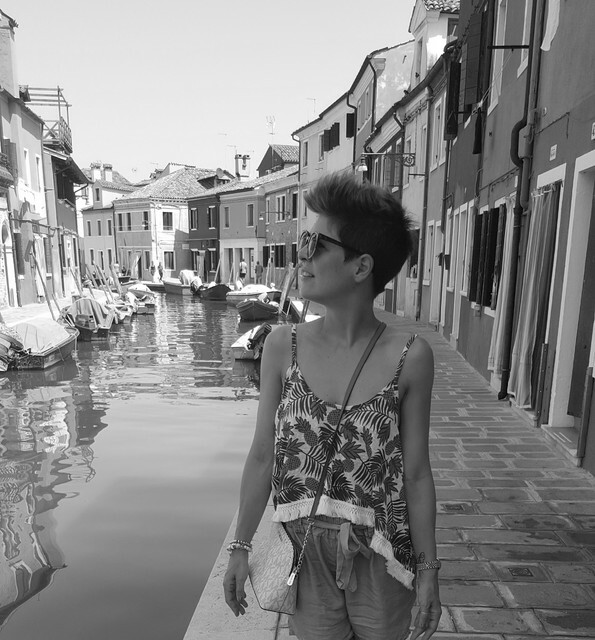 With "Summer Nights" you have all what you need to help your skin recover and regenerate from the daily damages. The Kit price is CHF 43.- and it is now available at all Dr. Hauschka counters. I love these little kits Dr. Hauschka does. Not only good for traveling but also lovely as gifts.